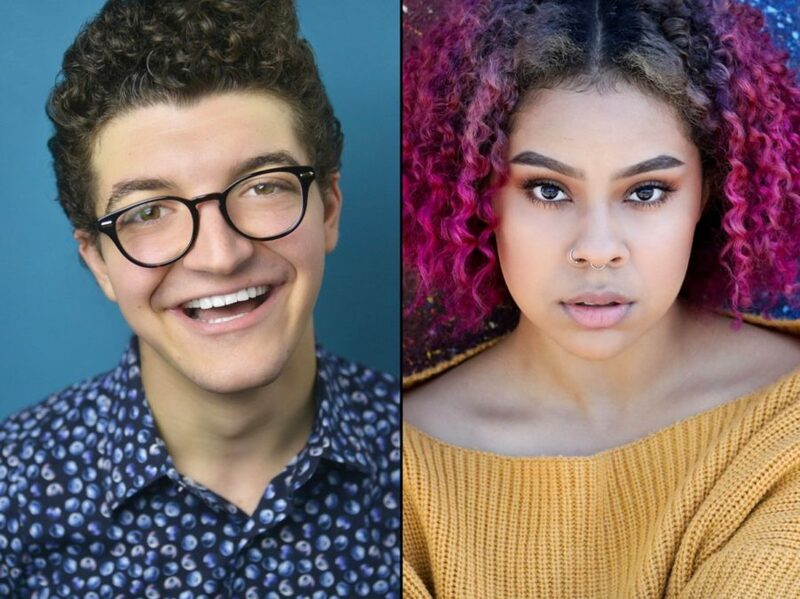 Newcomers Jared Goldsmith, a 2018 graduate of Elon University, and 17-year-old Phoebe Koyabe have joined the national tour of Dear Evan Hansen, taking on the roles of Jared Kleinman and Alana Beck, respectively. Goldsmith and Koyabe join the previously announced Ben Levi Ross as Evan Hansen and Jessica Phillips as Heidi Hansen in the tour. The traveling production of the Tony-winning musical is set to launch in October at the Denver Center for the Performing Arts. Goldsmith has performed on stage in Elon University productions of Chicago, The Drowsy Chaperone, Working and Parade. Koyabe's musical theater credits include Hairspray, Avenue Q, Bring It On and Annie. She was also a contestant on the second season of France's The Voice Kids.